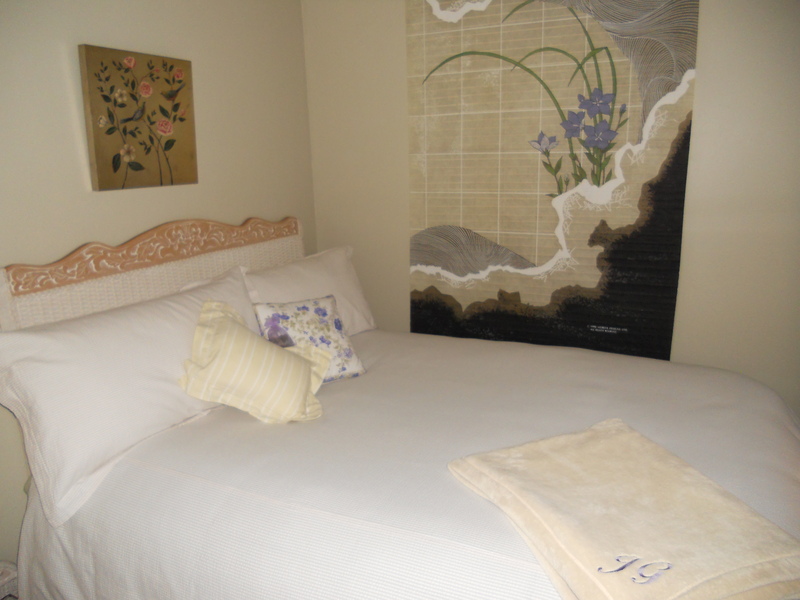 How do you create tranquil bedroom space? How about if there IS no bedroom? Why is the bedroom THE most important area of your place? Click here to view the answers and learn more in Part Two of my cottage transformation. Sweet dreams!